It’s not every day that a new species is discovered, but when it does happen, it’s certainly cause for the scientific community (and the rest of us) to celebrate. After all, good news in the nature and conservation field is relatively hard to come by. 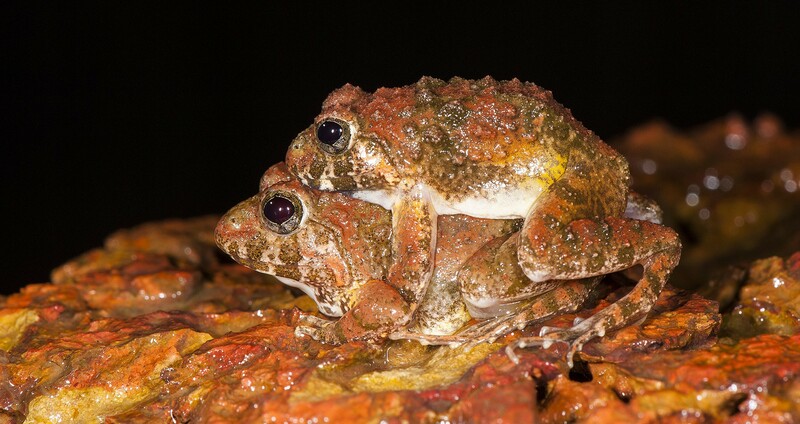 Today, then, is an especially remarkable day – not one, but four new species of Burrowing Frogs were just discovered in the Western Ghats, one of the country’s biodiversity hotspots. The discovery was made by Sonali Garg, a PhD candidate from the University of Delhi. After five years of extensive field work, Garg, a student of noted amphibian biologist SD Biju, published the findings today in a journal called Zootaxa. As their name suggests, Burrowing Frogs, unlike other members of their genus Fejervarya, are adapted for a burrowing lifestyle. 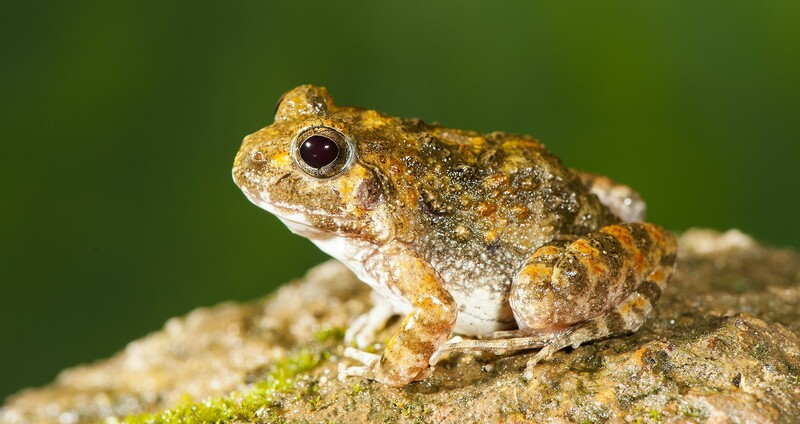 The four new species are Manoharan’s Burrowing Frog, named after TM Manoharan, the former Principal Chief Conservator of Forests of Kerala; the Kadar Burrowing Frog, named in honour of the indigenous Kadar tribe that lives in the forest in that region of Kerala; the CEPF Burrowing Frog from Amboli, Maharashtra, named after the Critical Ecosystem Partnership Fund; and Neil Cox’s Burrowing Frog, found in Parambikulam Tiger Reserve, named after Dr Neil Cox of the International Union for Conservation of Nature (IUCN). Previously, only one species of burrowing frog was known in the genus. As quoted in a press release, Professor SD Biju said that they now know these five known species have different conservation requirements. Although more research is required, it appears that two of the four species, Kadar Burrowing Frog and CEPF Burrowing Frog could be facing serious anthropogenic threats, and will likely require immediate conservation attention. In fact, experts estimate that one-third of the Western Ghats frogs are already threatened with extinction. It is hoped that this finding will serve as an impetus to safeguard the remaining habitat in the Western Ghats – critical for the survival of these four new species of Burrowing Frogs, and hundreds of other species.